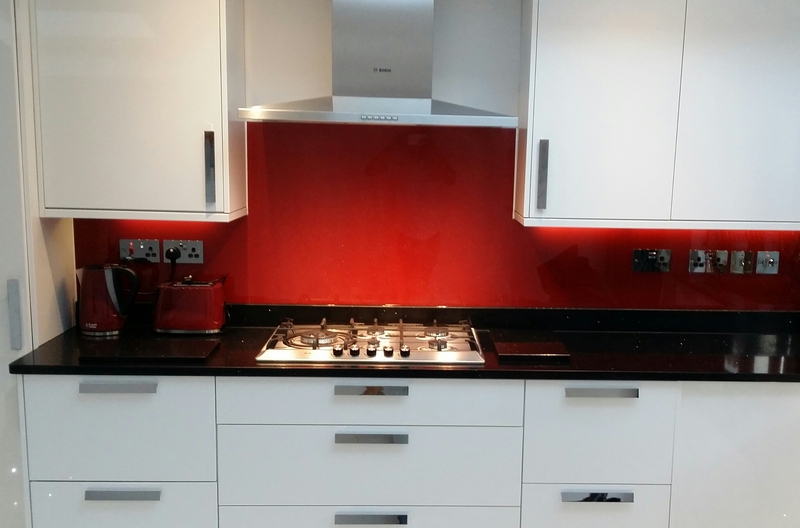 Choosing the right colour for your splashback can transform your kitchen into a contemporary, stylish space or a timeless classic. We offer a huge range of colours and can match a range of paint palettes, including Farrow & Ball and the pantone colour system – all at no extra cost. 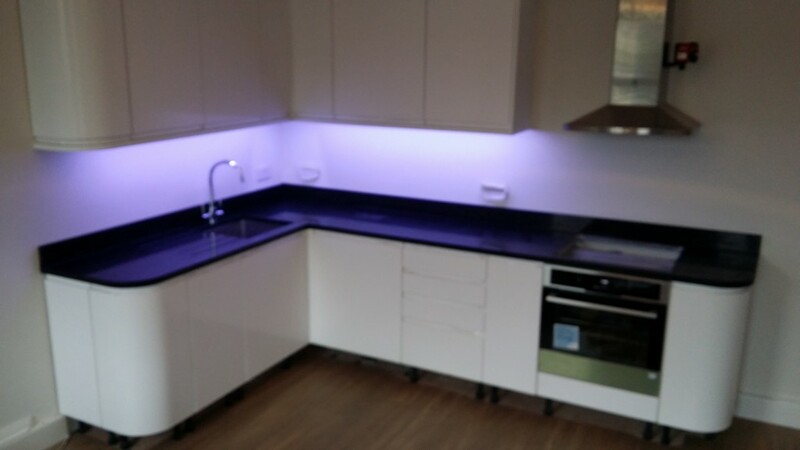 Alternatively, you can opt for absolutely clear glass, so that your splashback simply protects your existing wall covering. GET A FREE ONLINE QUOTE NOW!! !